Here you'll find some useful articles about roofing and guttering. Does My Roof Require Any Maintenance? In a word, yes. Your roof requires maintenance just like the rest of your home in order to ensure that it remains durable. But why? Well, your roof forms one of the most important protective parts of your home, acting as a barrier against rain, snow hail and high wind. 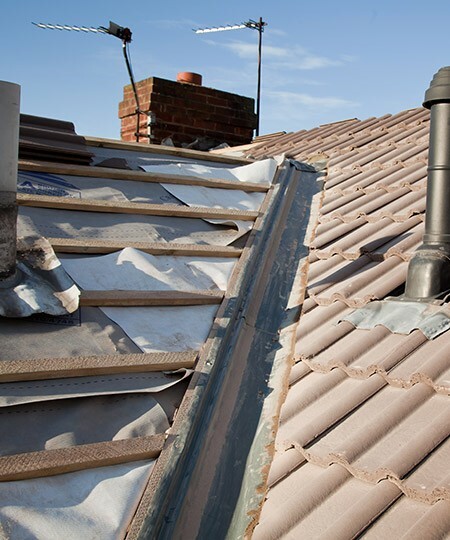 Without your roof, your home would simply be damaged within a very short period of time. But what has maintenance got to do with this? Caring for your guttering is important for many reasons. 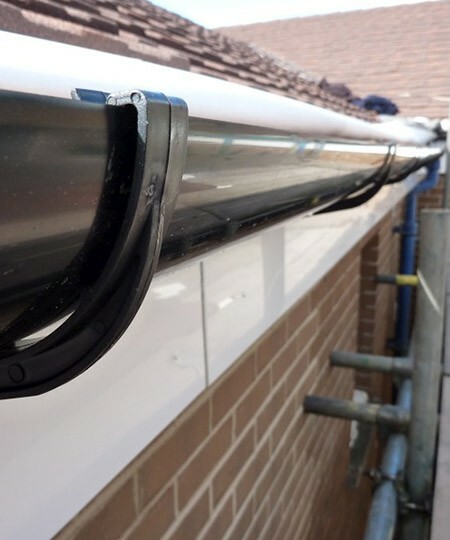 Your guttering forms part of the roofline along with the fascias, barge boards and soffits as they are all there to protect your home from any water or wind getting in under the eaves. Severe damage caused by leaking gutters can lead to expensive repairs.